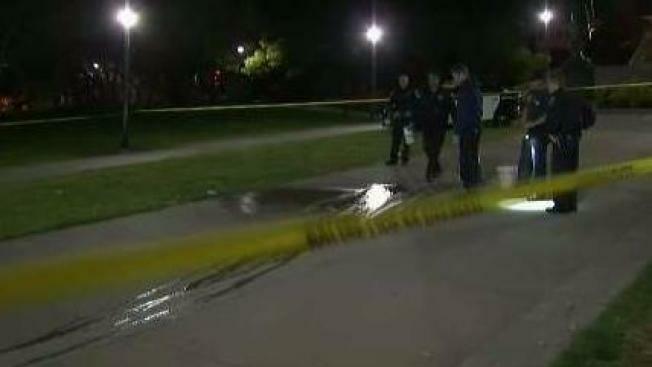 A man was taken to the hospital Sunday evening after a stabbing at San Francisco's Dolores Park. Police responded to the park at 7:20 p.m. to reports of a fight and found a man with stab wounds. Police detained several people in connection to the stabbing but they haven't yet arrested any suspects.